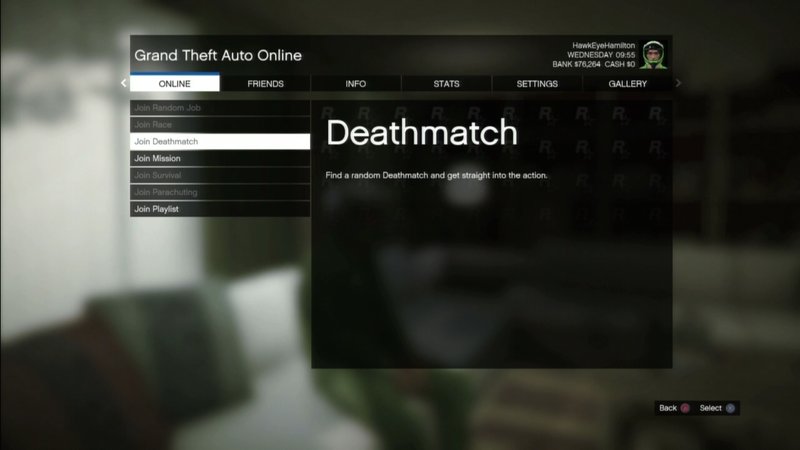 Grand Theft Auto V / Anyone got this issue? What aiming mode will you be using for GTA Online and why? Grand Theft Auto V / Trevor is more Human than Michael? People write really long lists DAMN I HATE THAT!!!! A kid calls you "kid"
Feel free to add more things you hate about the game to this post! Or maybe the time i did warthington ranch and i see a guy aiming his sniper at me from the trees so i pretend i didn't notice him and finish the hideout i then go near the explosive rifle box but not so close that i pick it up i then pull out carcano as i walk near it as it looks like an explosive rifle...next thing i know BANG i got shot in the face...anyways the guy rides off all giddy thinking i lost it so i then pick it up chase after him with my horse and blow the crap out of him :3 i've never known someone rage quit faster than he did.